It’s lonely at the top. But that doesn’t mean you need to go it alone. We’ve got your back. 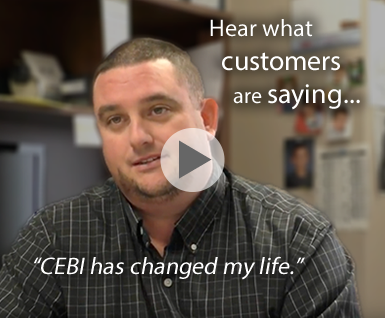 At CEBI, you have access to the business best practices, insights, and resources that can help you eliminate the stress, anxiety, and pitfalls of running a business. The smartest, most successful executives are committed to continuous self-improvement. 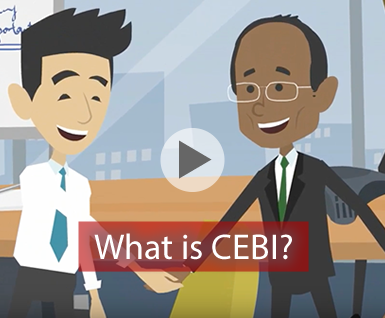 CEBI Member Services provides you with a wide array of invaluable resources that cover virtually every important business topic you’re likely to face.